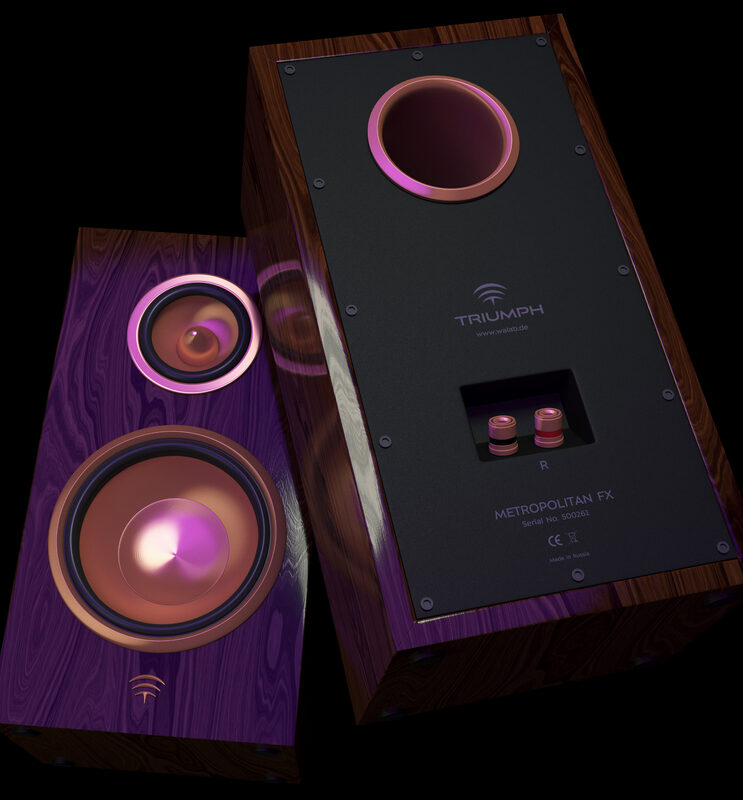 Task: to design a logo for a company producing audio and home theater equipment. 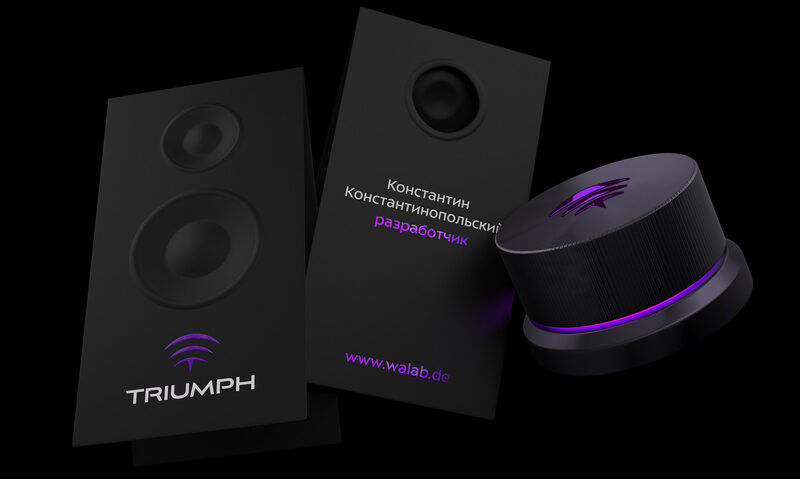 Audio equipment has Triumph’s logo on it. Just like Pushkin in literature, like the ear in Van Gogh’s life! Like opera in the Mariinsky Theatre, like Noah and his ark! Like Yuri Shevchuk in the tear of a Russian! Like the pike in Russian fairy tails, like perestroika and glasnost! 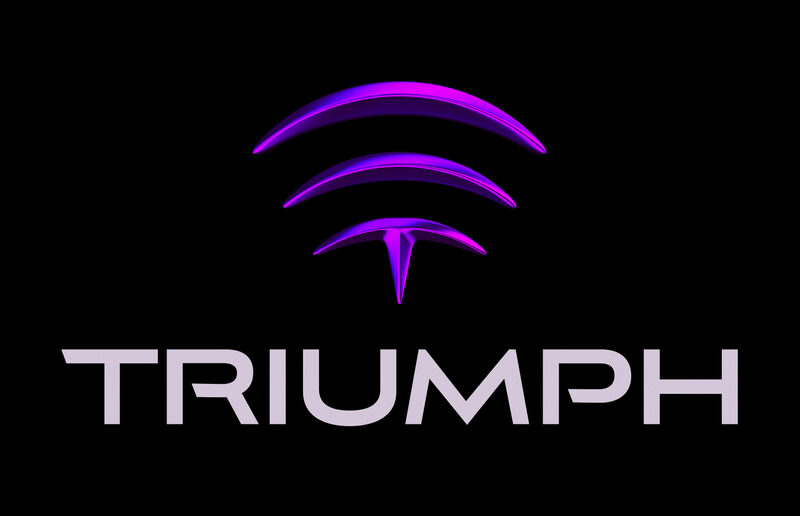 The Triumph’s logo is there, solemn and beautiful.